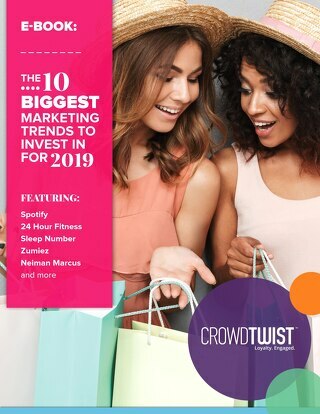 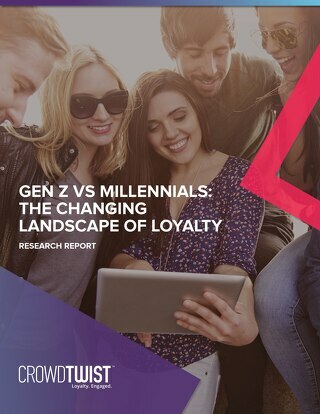 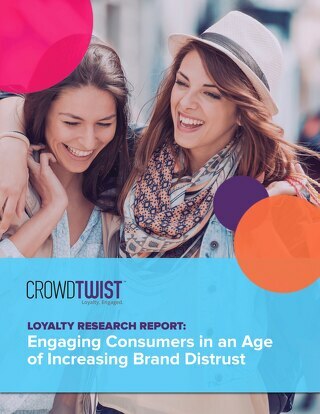 I'd like to schedule a call about CrowdTwist's loyalty platform. 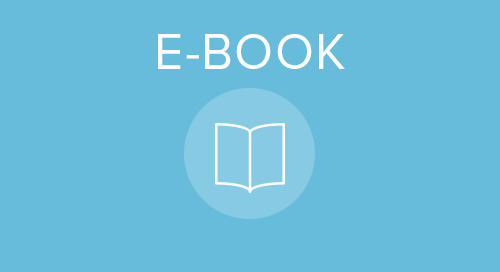 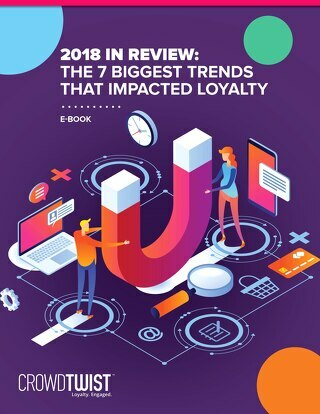 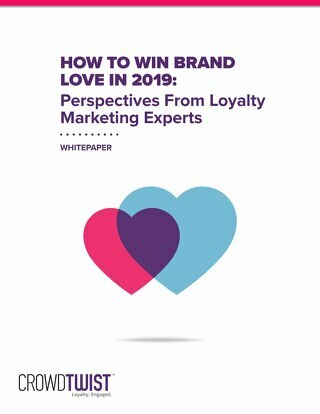 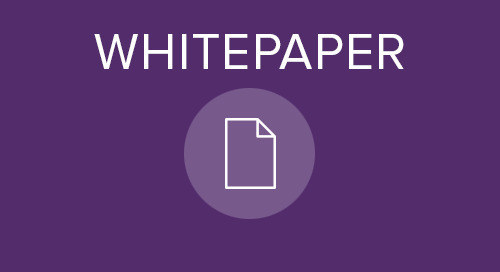 Download this guide for advice on how to establish the loyalty needs and requirements of your business and communicate them effectively. 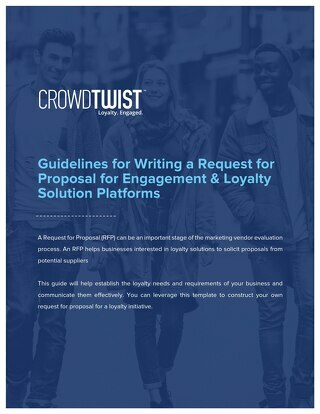 You can leverage this template to construct your own RFP.